This cathedral coloring page shows details like a rectory or convent and flying buttresses, towers, and landscaping. 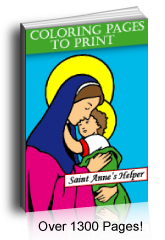 Great for catechism class or Sunday school when you are teaching about bishops and dioceses. This PDF prints 8.5x11" single sided. 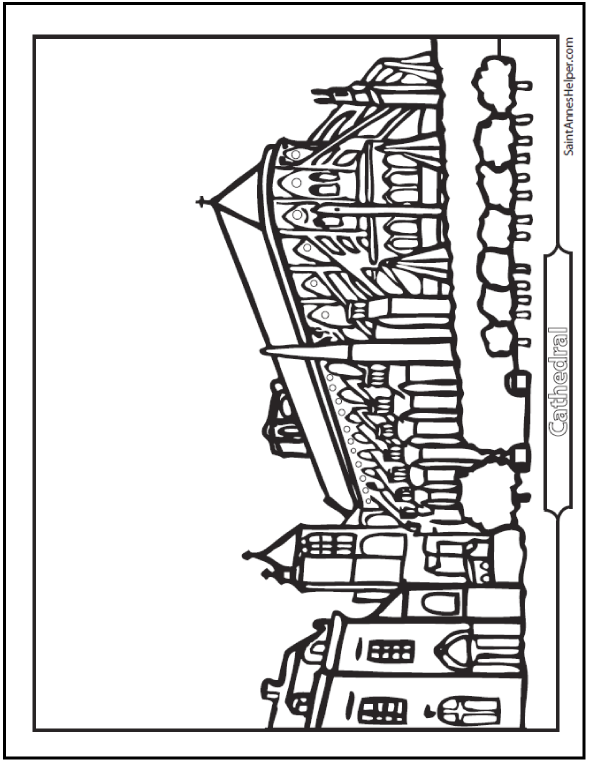 Do you know a church that looks like this cathedral coloring sheet?